Visit the Man Up Program! The MAN UP Program is looking for passionate students! The program is designed to help minority male students transition to college and succeed at Central Piedmont Community College. The program has served more than 400 minority males over the last three years! Visit us on the Central Campus in the Overcash building, room 215. 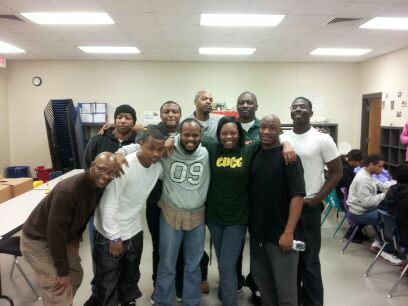 For general information about the program, please go to http://www.cpcc.edu/minority-male-mentoring.